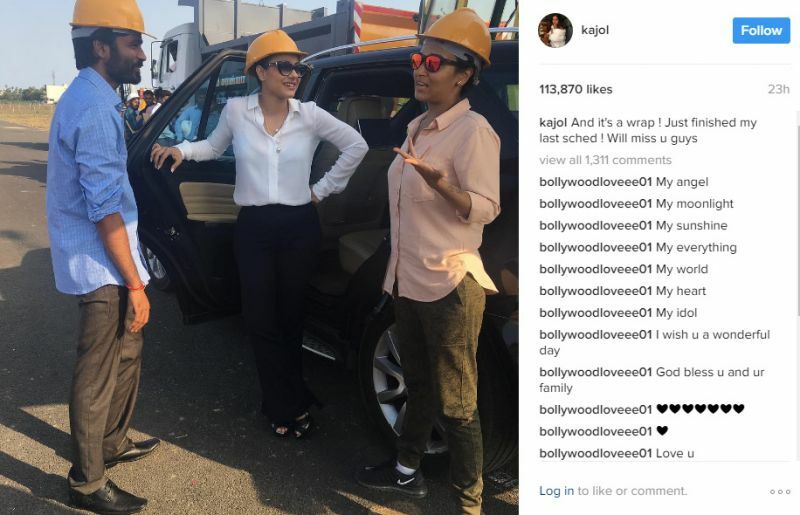 It’s a wrap for Kajol-Dhanush starrer VIP2! 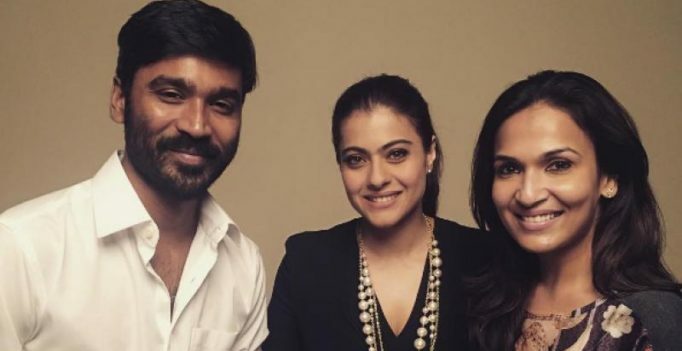 Kajol poses with Dhanush and Soundarya Rajnikanth. New Delhi: Kajol has recently wrapped up the shoot for her upcoming Tamil film ‘VIP 2,’ alongside Dhanush. VIP2, Velaiilla Pattadhari 2, is the sequel to 2014 hit movie ‘VIP’. 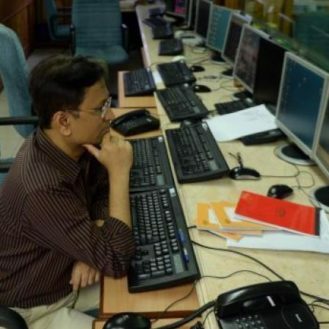 While the ‘Raanjhanaa’ star will return as Raghuvaran, Kajol will be seen as the antagonist. Dhanush is also co-producing ‘VIP 2’ and has written the story and dialogues for the film, which will also release in Telugu.